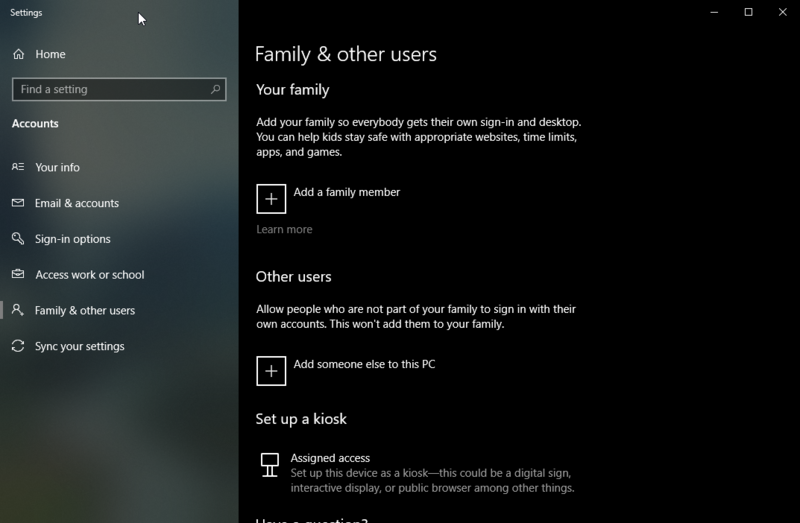 After the update, every time Windows boots it tries to log in into a new account. Then it says "The username or password is incorrect. Try again." I then have to switch to my main account in the left bottom corner (the one with the picture). And enter my PIN which normally wouldn't happen cause I set it to log in automatically without asking for the PIN. 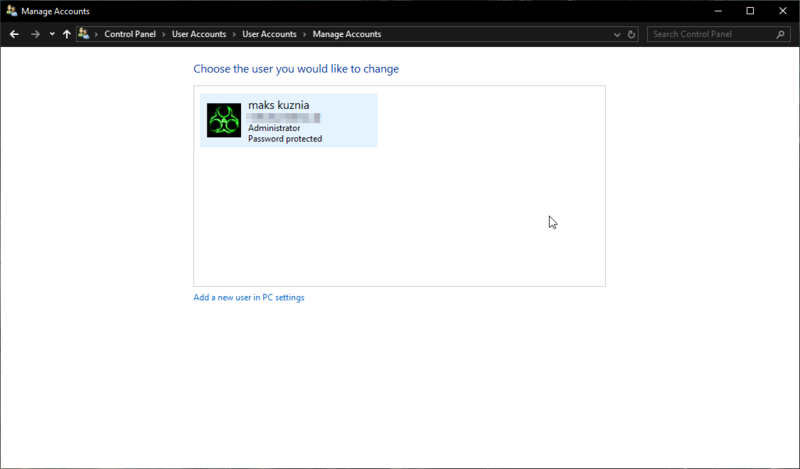 How do I delete this account so Windows can automatically log in to my normal account? Yeah, I checked it before but there isn't anything there. Question Pause Windows 10 update For 2 times ?